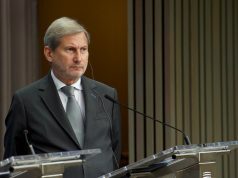 Russia will continue with its opportunistic policy in the Balkans, using every available situation to advance propaganda or influence on the ground, but the region is not its main priority. At the same time, Western Balkan countries are, almost exclusively, oriented towards the West and at best see Russia only a hypothetical alternative, stressed Dr. Dimitar Bechev, nonresident senior fellow with the Atlantic Council’s Eurasia Center in an interview for Radio Free Europe. 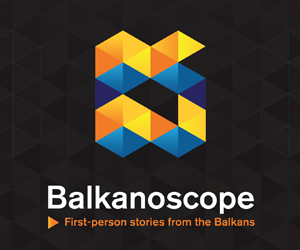 „I think Russia will use further opportunities to interfere in the internal affairs of Macedonia, but, for now, accession to NATO seems certain“, said Bechev, adding that the only possible hurdle are the developments in Greece, but that he does not think that Russia has a potential to make the process more difficult. However, if the process does experience significant setbacks, Russia can always use the arguments of illegitimacy, illegal pressures for the West etc, Bechev reminded. Nevertheless, he does not believe this would have a substantial effect. 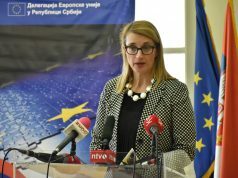 After Montenegro’s accession to NATO in 2017, another case of Alliance’s enlargement in the region would be seen as geopolitical defeat of Russia, but the country will only highlight what it sees as a non-constructive approach of the West and emphasise that the Balkans is not of crucial importance, Bechev assessed. „There will be some statements on the Balkans, but we notice that even the Spokesperson of the Ministry of Foreign Affairs Maria Zakharova did not comment (on the developments in Macedonia). She rarely says anything, there are only statements from the Department for Information. Sergey Lavrov might also say something, while President Putin never discusses the Balkans“, he reminded. He expects Russia to put more focus on future cooperation with Serbia, a country that is still regarded as Russia’s biggest ally in the region. Another close partner of the country is Milorad Dodik, recently elected as a member of Presidency of Bosnia and Herzegovina. Thanks to the U.S. sanctions, Dodik now has only Russia to turn to, in contrast to Serbia’s President Vučić, who is accepted by the West as much as the East. However, Russia will not oppose either Dayton Agreement or Sebia’s EU accession. „I am personally not surprised that they have accepted Bosnia’s territorial integrity and Dayton, because status quo is the best alternative for them. They are neither for centralisation, nor some drastic change, because the present situation, in which Bosnia is not a functional state, but still has some legitimacy and Russia officially has a role in the Peace Implementation Council, is what suits them best“, emphasised Bechev. 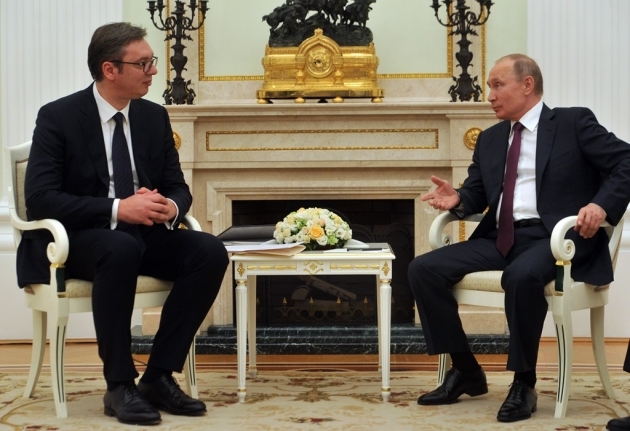 As for Serbia, Russia does not oppose its EU integration process because it will be allowed to maintain its ties with the country. 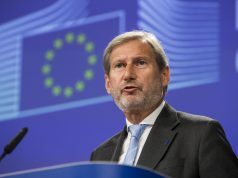 „There are a lot of countries in the EU that have their relations with Russia. That is the case with Bulgaria, and even Greece, even though the relations are currently in a state of crisis. Why should Serbia have to act otherwise?“, asked Bechev. He reminded that, ten years ago, Russia was not even a vocal opponent to NATO’s enlargement to Croatia and Albania. The situation changed only after the crisis in Ukraine broke out in 2013. „The West and the EU, and even NATO, remain the first option for Vučić. There is a cooperation with NATO, it is not reported as much, but it exists both as an initiative and as an activity. Russia is still number two“, said Bechev. The official rhetoric against NATO will continue, as well as propaganda campaign against the EU, but it will be unofficial. Russia’s official position will not change, Bechev concluded.